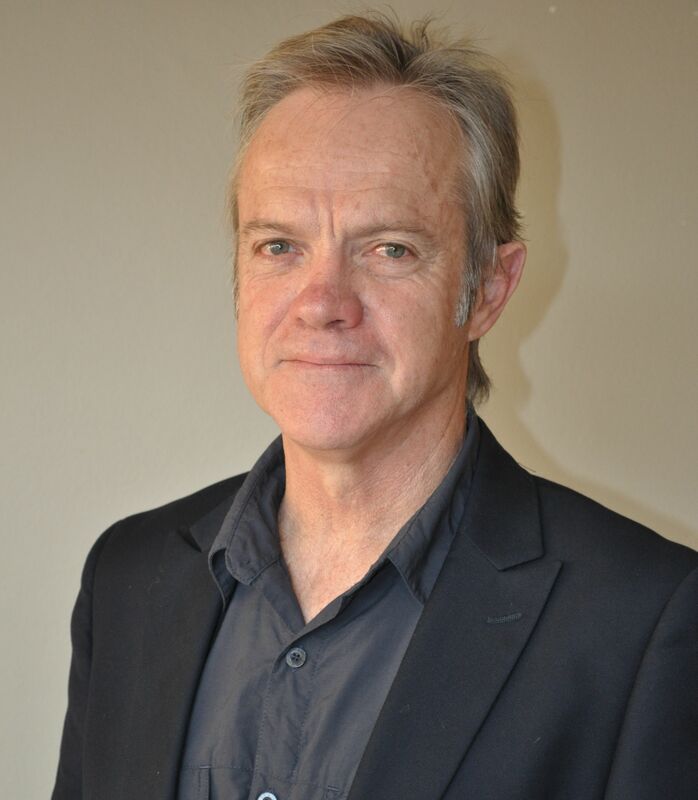 Boeta Pretorius, chief director of Information Technology (IT) at the North-West University (NWU), was recently elected as a board member of the Apereo Foundation at its annual meeting in Montreal, Canada. The Apereo Foundation is a non-stock, non-profit corporation that consists of a network of higher education institutions. It prides itself as an open source foundation that serves education by developing and sustaining open source software, especially for higher education institutions. Through Apereo, educational institutions work collaboratively on open software that meets their needs, stimulating innovation in support of more effective teaching and learning, together with administrative efficiency. They also assist with ongoing higher education software projects (such as Sakai, uPortal and CAS) and new ones (such as EDExhange, Karuta and OpenLRS). In order to become a board member, a person has to be nominated by a member institution. Boeta says he is honoured by this election and that he will use his position to firstly influence the direction of the Apereo community. He also hopes that his actions will have a positive spinoff for the South African community and the NWU. “We wish him all the best with this appointment and trust in his ability and skills to further enrich his department and the university,” said Prof Refilwe Phaswana-Mafuya, the NWU’s deputy vice-chancellor for research and innovation.